Valid for 1st time in-home visits only. Certain restrictions apply. Not valid with any other offer. Coupon void if altered. Expires 05/07/2019. Certain restrictions apply. Not valid with any other offer. Coupon void if altered. Expires 05/07/2019. Remodel USA has been providing high quality home improvement services throughout Maryland, Virginia and Washington, D.C. since 1999. 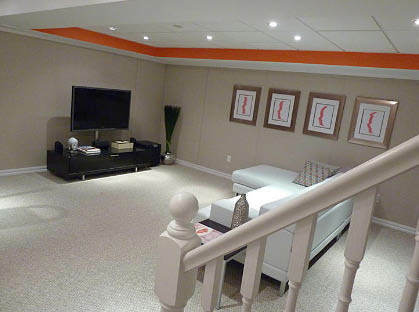 We set ourselves apart by using custom-made products designed to tailor fit your home. 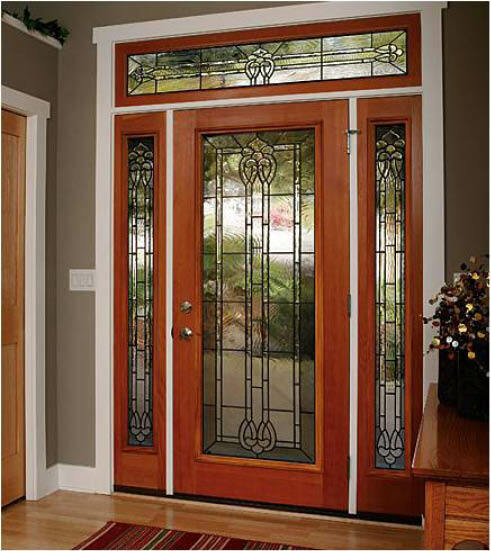 Whether you're looking for window replacements, kitchen or bathroom remodeling, roofing, siding, floors or new doors, Remodel USA is your one-stop-shop for excellence in home improvement. Have project in mind? 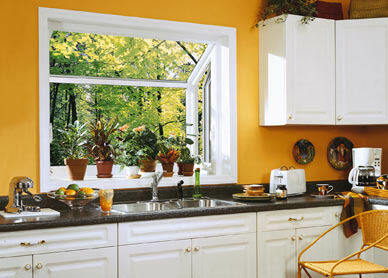 Call or click today for a FREE Estimate and use our Valpak coupons for great savings! 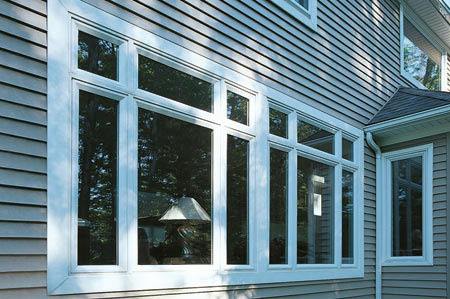 Sunroom Installation, Basement Finishing, Bathroom Remodeling, Kitchen Remodeling, Replacement Windows, Doors, Siding.